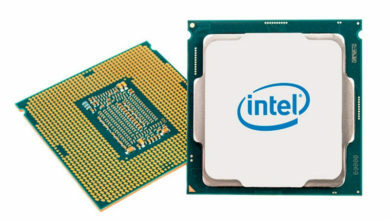 Intel’s new “F-series” lineup will include chips that utilize the thermal paste again. 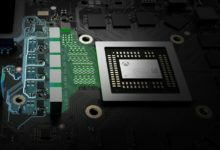 The company has confirmed that some of the F-series chips will feature a polymer thermal interface material, but this won’t include the ones ending in a KF suffix will maintain the solder TIM. 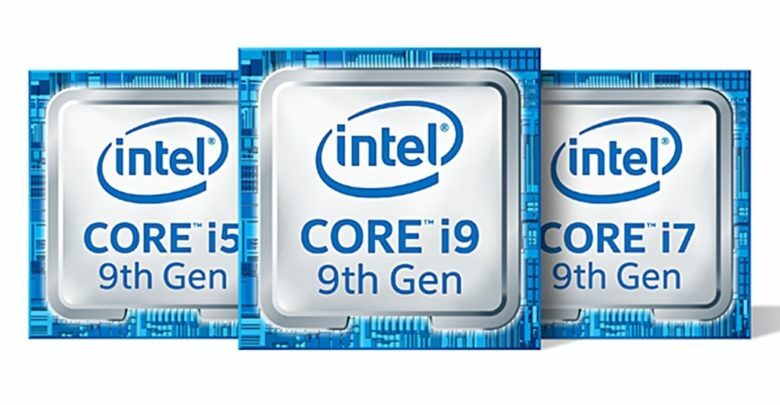 With the introduction of the 9th-gen Coffee Lake Refresh series, Intel started to solder the heatspreaders again. 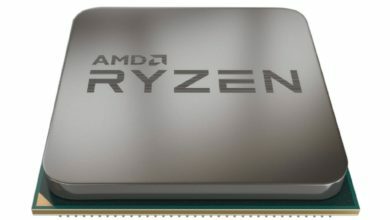 The last time it used the solder interface material (STIM) was with the Sandy Bridge generation after which the heatspreader has always been connected by a heat conducting paste with the die. When compared, solder TIM offers better conductivity than the standard thermal paste, resulting in lower operating temperature. Lower temperatures not only help during stock operation, but they also often allow for more overclocking headroom. 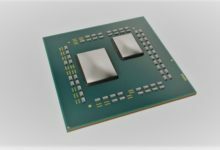 Accordingly, STIM is loved by enthusiasts, however, as it appears only the K-models of the current Coffee Lake Refresh generation are soldered. 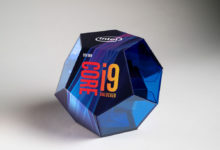 The Twitter user momomo_us recently posted photos of a delidded Core i5-9400F showing the processor will utilize a grease-based thermal interface material. The P0 stepping stands for soldering on an eight-core die with two cores disabled, while the U0 stepping denotes a smaller six-core die using the standard thermal grease. Intel later confirmed to Tom’s Hardware that some Core i5-9400F processors do come with a polymer TIM (read: thermal grease). Whether the F-series chips feature a polymer TIM or a solder TIM will depends on the manufacturing process, the company stressed. All processors ending in a ‘KF’ suffix will continue to use STIM, though. It’s worth noting that most non-KF series chips are locked and can’t be overclocked, which means the owners of these chips aren’t at a big disadvantage here. It remains to be seen if and how Intel differentiates between P0 and Uo steppings on its retail boxes. We’ve asked the company and will update the article when we hear back. 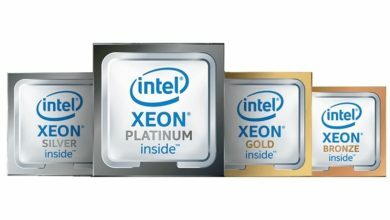 Intel launched its F-series processors at CES last month. 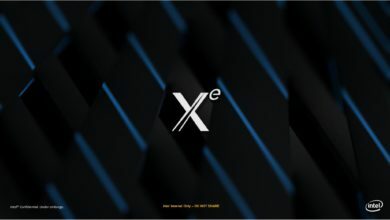 These pack the same 14nm Coffee Lake Refresh architecture, as well as the same specs as their other 9th-gen counterparts, but without Intel’s integrated graphics. 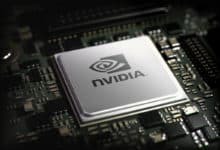 What’s more interesting is that the new chips are priced identically to the fully-operational parts, which prompted plenty of criticism from the enthusiast community. 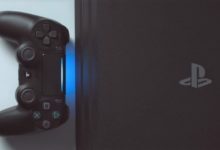 Now the fact that some of them won’t feature a soldered TIM will certainly make the F-series even less attractive – if not worthless – to users.